I haven’t had much time to get near an internet connection this past week. 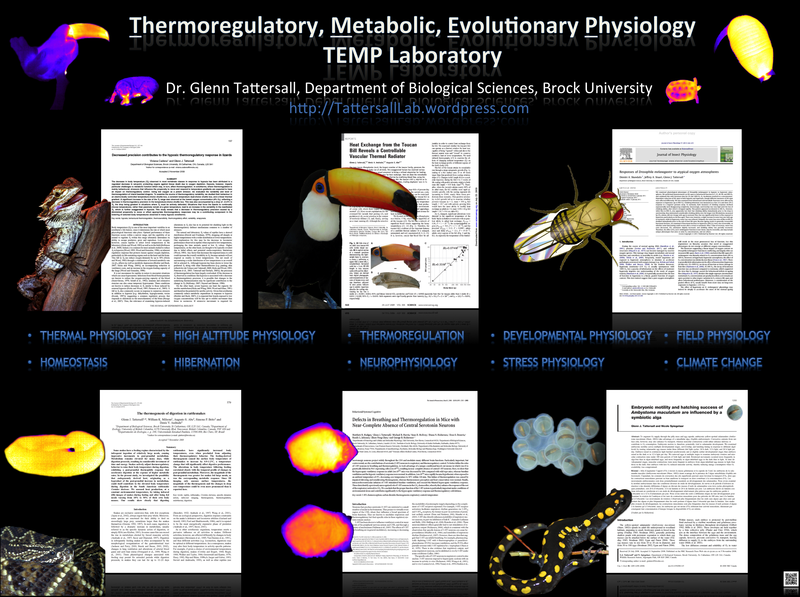 However, about 900 images on my new camera, and about 300 thermal images has given me a lot to sift through on this trip. I thought this was funny. 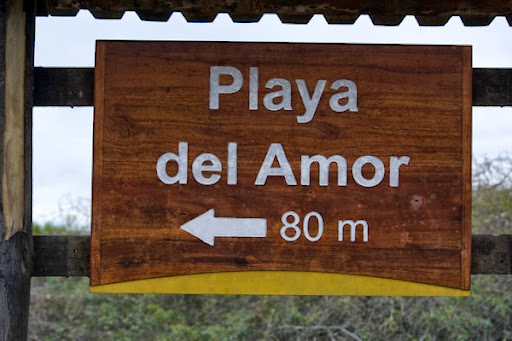 The sign below points to the Playa del Amor (Lover’s Beach). 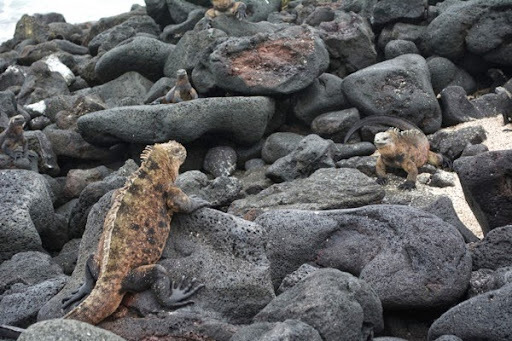 I can’t really post any videos (since it’s not breeding season here anyway, but I also can’t upload large files), so I will cross post to someone who has written blogs on this: http://zoologyweblog.blogspot.com/2012/07/marine-iguana-lek.html I can see why my host here is fascinated with marine iguanas. Easy to approach and fascinating to watch for hours at a time. Unfortunately, my tourism trips got in the way of iguana watching.